Yu-Gi-Oh U.S. Division Finals This Month! U.S. Finals Take Place in San Diego, Calif. July 22 and 23; With the World Championship 2004 Tournament Event taking place in Anaheim, Calif. on July 25, 2004. Konami Digital Entertainment – America, a division of Konami Digital Entertainment, Inc., today announced details of the two concluding tournaments that will ultimately result in the crowning of the Yu-Gi-Oh! World Championship 2004 Tournament champions. 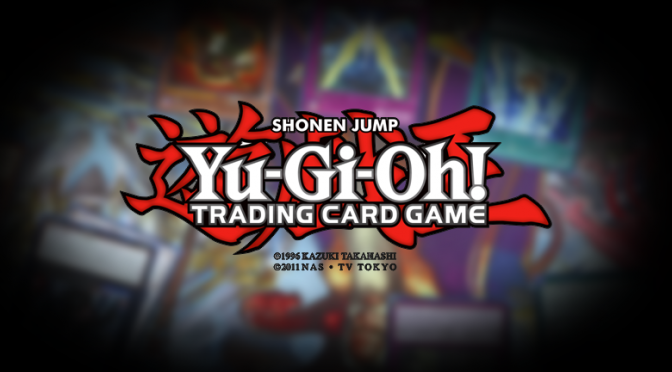 For the past few months, Konami and Upper Deck Entertainment have hosted numerous tournaments around the world using their respective video game and trading card game products in order to find the best Yu-Gi-Oh! players. The two final tournaments are the Yu-Gi-Oh! U.S. Finals at the Comic-Con International Consumer Expo in San Diego, Calif. on July 22 and 23, and the Yu-Gi-Oh! World Championship 2004 Tournament at the Anaheim Convention Center in Anaheim, Calif. on July 25. Konami has hosted tournaments in the United States, Japan and Europe using its Yu-Gi-Oh! World Championship Tournament 2004 video game for Nintendo’s Game Boy™ Advance, to determine the best Yu-Gi-Oh! video game players in the world. Those who qualified in their respective regional tournaments advanced to the finals in their own country for a chance to move on to the Yu-Gi-Oh! World Championship 2004 Tournament in Anaheim and compete for the title of 2004 Yu-Gi-Oh! World Video Game Champion. As a part of Upper Deck Entertainment’s Premier Tournament series, Yu-Gi-Oh! TRADING CARD GAME finalists are determined through Regional and National Tournaments held throughout the world. Winners of Regional Tournaments are awarded entry to National Tournaments. The top five players are then awarded entry into the Yu-Gi-Oh! TRADING CARD GAME World Championship Tournament in Anaheim where they will compete for the coveted title of 2004 Yu-Gi-Oh! TRADING CARD GAME Champion.